There are many users who are using different email clients for communication and data management purposes. 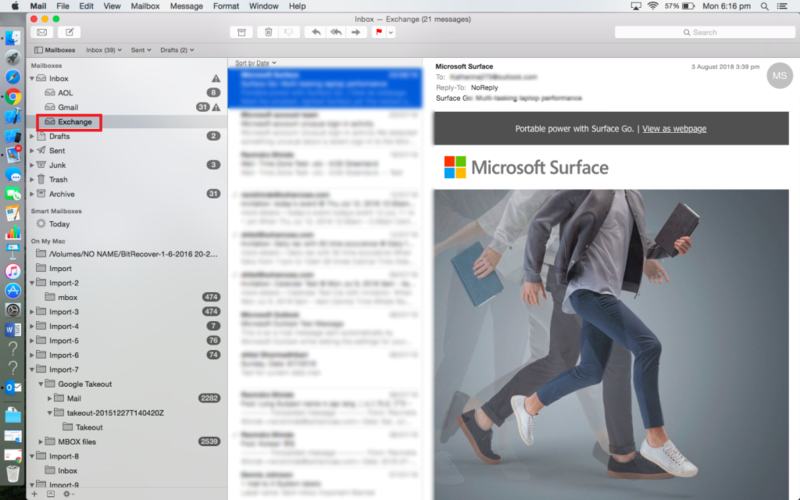 Some of the email clients are Windows-based and others are Mac-based. Most of the users face issues when they want to open a file of one email client into another. 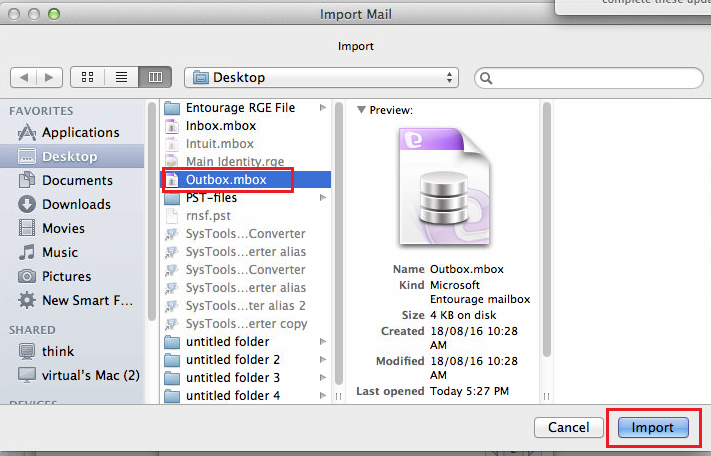 Therefore, in this blog we are going to discuss how a user can open Mac Mail data in Outlook 2011, 2016 and Entourage. In Apple Mail all the data including emails, contacts, calendars, etc. are stored in .mbox file format. Whereas in Outlook all the data items like emails, contacts, tasks etc. are stored in PST file format. Moreover, Apple Mail is an email client included with Mac OS, iOS and Watch OS by Apple Incorporation. On the other hand, Microsoft Outlook is a Windows and Mac OS based email client. In the section given below, we are going to discuss different methods using which a user can easily open and view Apple Mail data in Outlook. 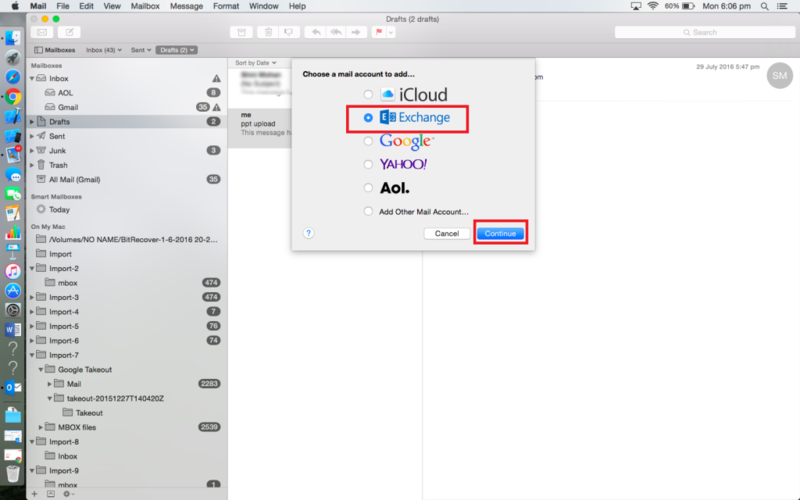 A user can easily open Apple Mail data file in Microsoft Outlook 2011, 2016 Mac & Entourage by following methods given below. The steps mentioned below are same for all the solutions mentioned below. First of all, open Apple Mail. 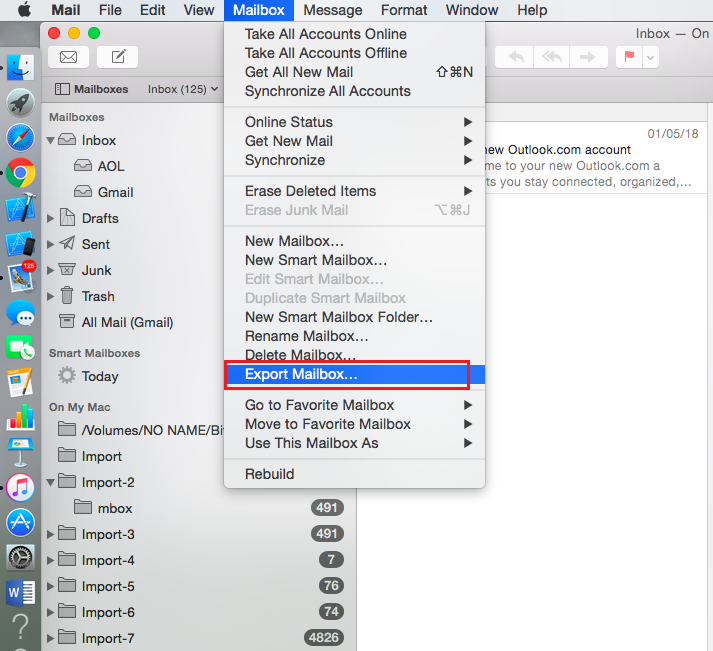 After that, select one or more mailboxes, then choose Mailbox>>Export Mailbox. Now, all emails from Mac mailboxes are exported successfully. Note: Apple Mail exports the mailboxes as .mbox packages. For example- If a user has previously exported a Mailbox1.mbox file then next time it will create a new .mbox file, such as Mailbox2.mbox. 1. Firstly, In Mac email click on Mail >> Add Account. 2. Set another email account but select “Exchange” as the email configuration then enter email address. 3. Now, add credentials of Exchange account. 4. 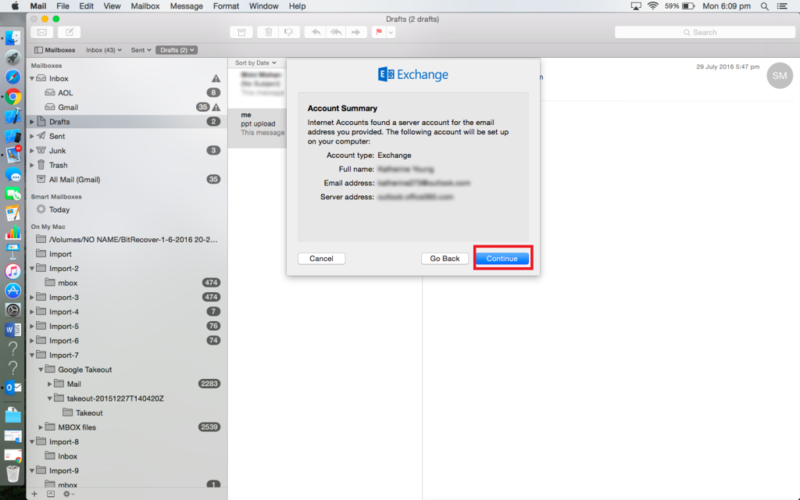 Here, Exchange account is configured on Mac Mail. 5. 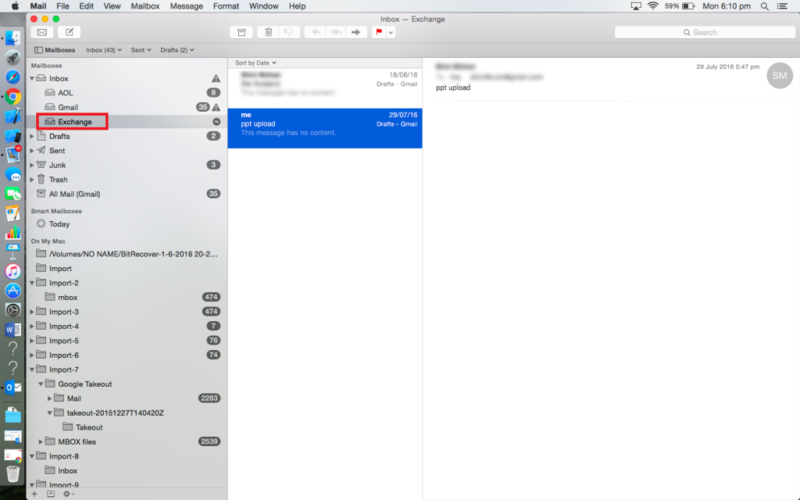 Now, there are two email accounts present in Apple Mail – old account (POP or IMAP) and Exchange configured in Mac email. 6. After that, open old email account in Mac Mail and select all the emails. 7. 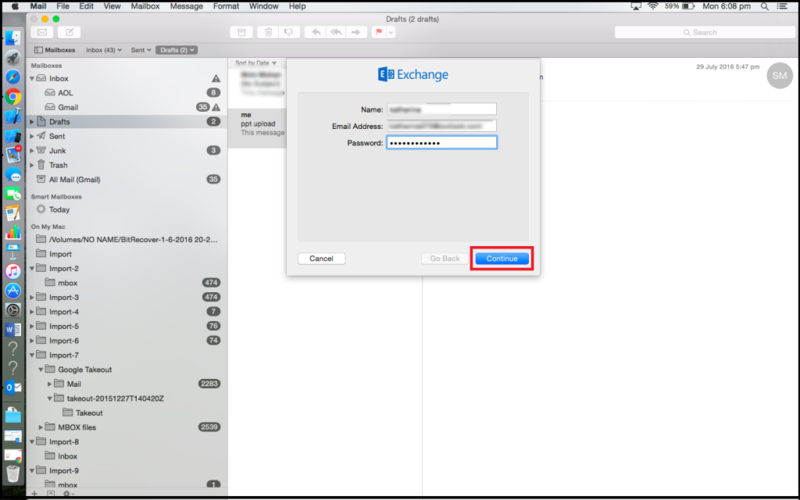 Then drag all the selected Mails to folder “Exchange” and all emails from old account will sync and display to the new email account called Exchange (in cloud). 8. Then, open MS-Outlook and configure same email address there and it will start pulling down all emails you just dragged over. 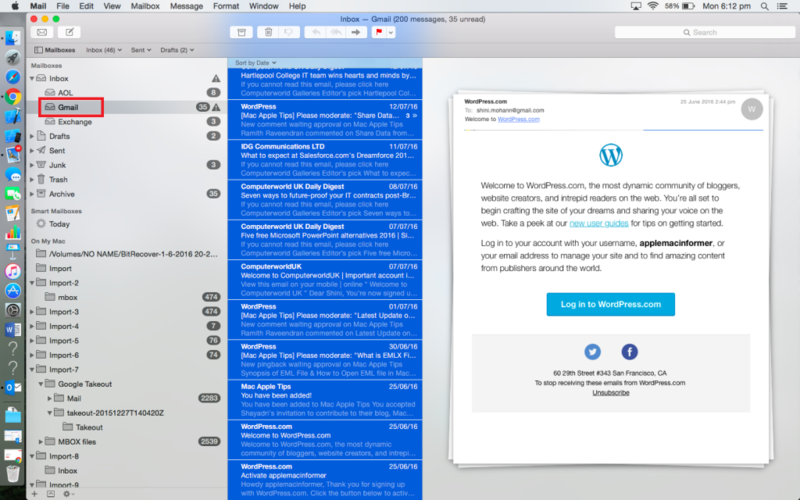 Now, all emails will be displayed on Mac for Outlook. First of all, copy the .mbox file to Mac. Then, in Outlook 2011 select File>>Import menu command. Now, select contacts or messages from a text file option. 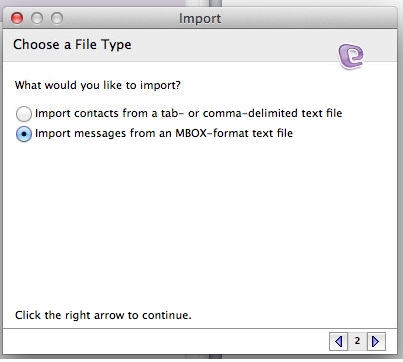 After that, select the option Import messages from an MBOX-format text file>>continue. Select the MBOX file which you like to import>>click on Import>> Finish. Now, the imported mailboxes will be displayed under On My Computer. 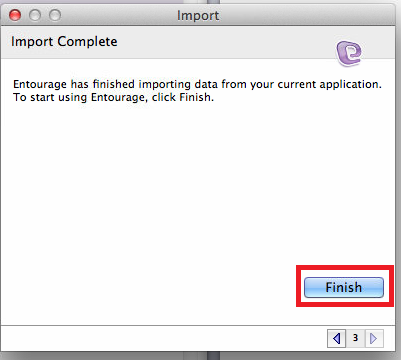 Tip: If any user wants to move Mac Mail to Entourage then here, we have also provided solution. With the help of this solution a user can easily migrate Apple Mail into Entourage. Firstly copy the .mbox file to Mac. By using a USB flash drive or an external hard drive is probably the easiest way to do that. 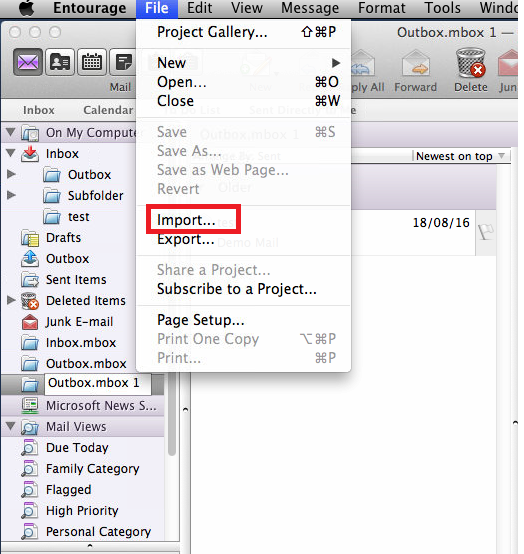 Then, go to file>> click on Import option. 4. Now, select the radio button- contacts or messages from a text file. 5. After that, select import messages from an MBOX- format text file. 6. 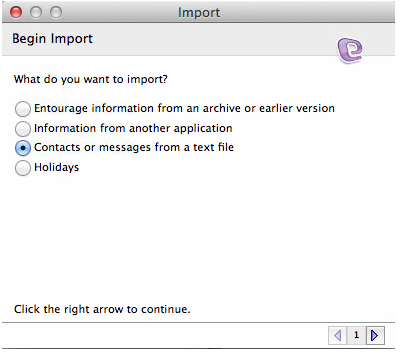 Choose the respective MBOX file which you want to import>> then click on Import. 7. Now, click on finish button. 8. Now, MBOX file is successfully imported. 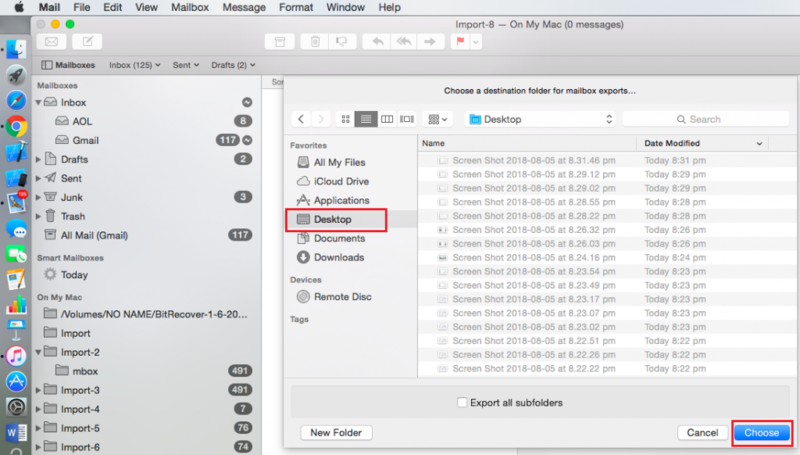 While performing this migration method from Mac mailboxes to Outlook there are chances of data loss. Manual procedure includes lots of steps and it is a long process because it takes more time to execute the steps. It takes lot of time and effort to move from Apple mailbox to Microsoft Outlook. Moreover, it also requires the installation of application on both system. To perform manual process there is a need of a technical user. It will be difficult for the non-technical user to perform all these mentioned steps. A user can easily convert all the MBOX data into PST format. The utility allows the user to convert multiple MBOX files at once. The data integrity including folder structure, inline email attachments etc. are maintained. 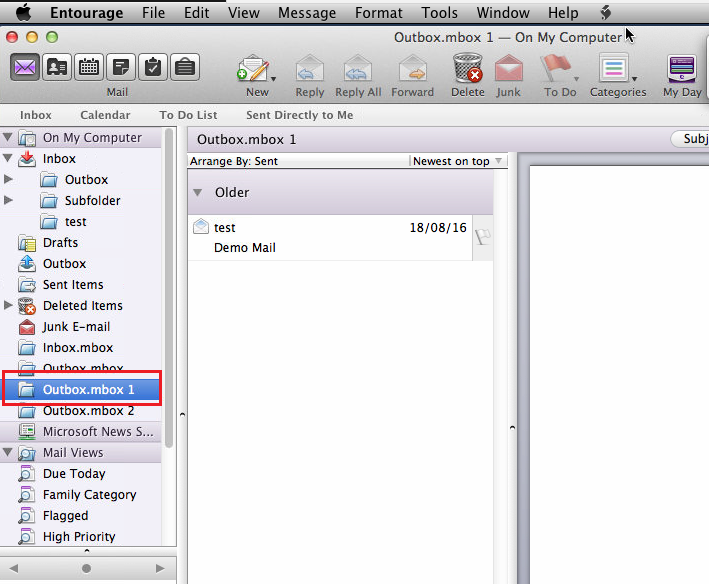 The tool also provides an option to filter Mac MBOX emails according to a specific date range. In the above section, we have explained various methods using which a user can open Apple Mail data in Microsoft Outlook & Entourage. But sometimes, users face issues in implementing the steps in a correct way. Therefore, we have suggested an automated solution that is Mac MBOX Converter using which the user will be able to open MBOX files into PST format within few clicks.